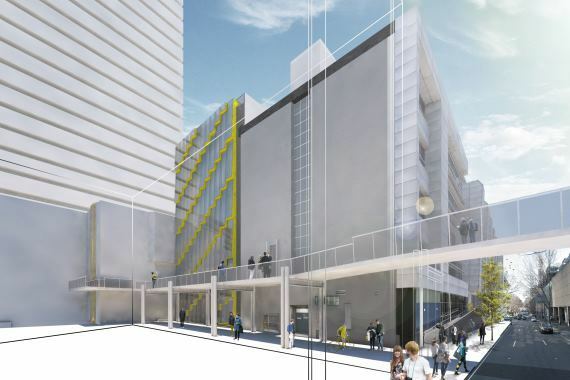 Kane Constructions has been awarded the $32 million Lump Sum contract to deliver a state-of-the art science and research facility for the University of Technology Sydney (UTS). Construction of the new facility will see the demolition of University Hall, façade treatments to the southern and western elevations, and construction of an eight storey dedicated science facility. 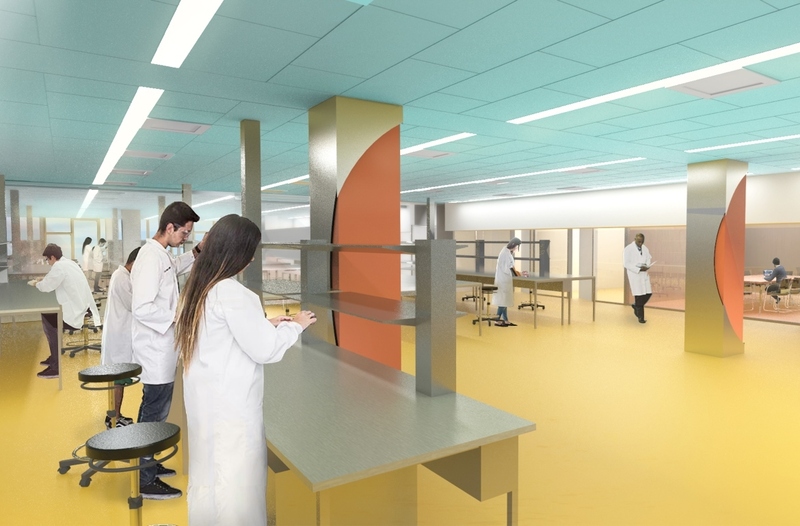 The extension to the UTS CB04 Lab Facility Building will accommodate material and scientific testing, robotics, and bioculture. 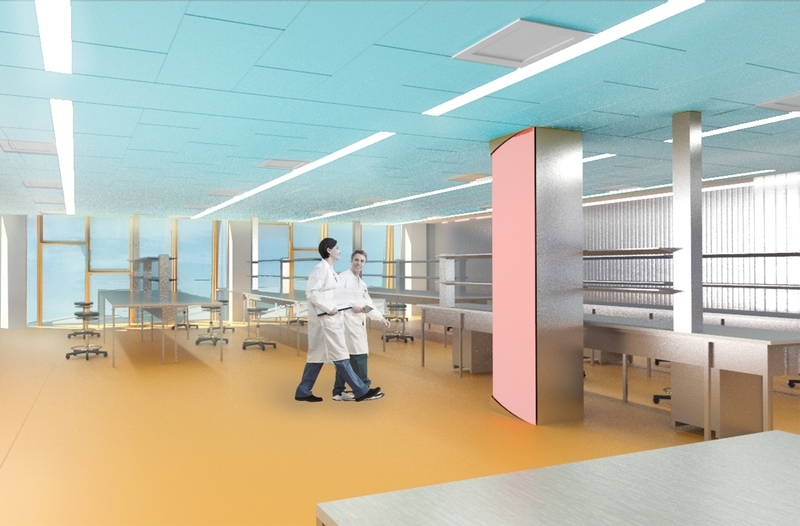 Kane will undertake an integrated refurbishment of the existing building to accommodate research activities for a range of laboratories including PC1, PC2 and PH1, A class 5 and class 6 clean room, advanced analytics, synthesis, phenomics, translational medicine, and cell imaging. The facility will not only support student outcomes and inspire research excellence but boost the potential for greater industry engagement. 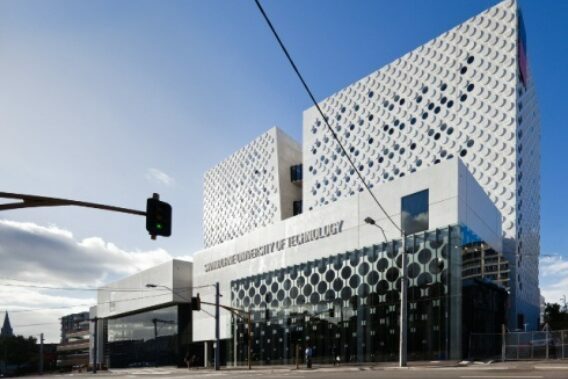 We look forward to working closely with UTS and the design team led by H2o Architects with whom Kane have enjoyed a 30+ year working relationship.